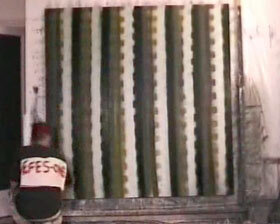 his processed abstract paintings in 2001. Diana Brighouse is a doctor turned artist in a grand tradition. She’s currently completing an MA at the University of Chichester in the UK. Her work is intensely thoughtful and thought through and also often very beautiful. me is a model of clarity so I’ll reproduce it in full here. that prevails in Western society today. regressive attitudes towards women and the disabled. 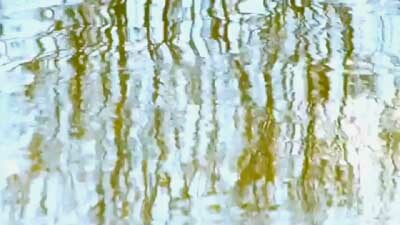 series that I am also currently working on investigates shadows. My intention is that this series will be more politically orientated. We’ll have another of these beautiful works next week. 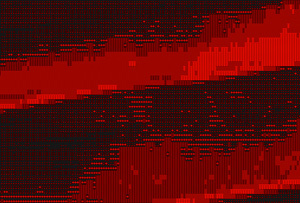 “Urbandale”, an ASCII/ANSI movie by Cory Arcangel. film captures the sly, bland smile strip plazas cast at modern culture. Schwentner, also known as jade enterprises. 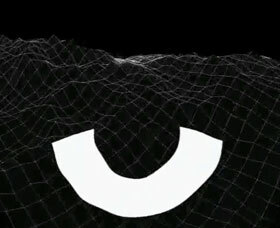 Extravagant motion graphics video by Takuya Hosogane. micro/macro cosmos of the urban-organic tapestry of the city. blue print image of itself. The streets cars and buildings reveal an organic living machine-symbiotica. 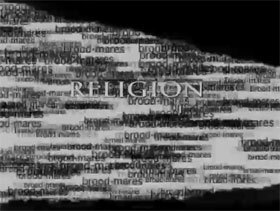 “‘Religion’ is based on a language text corpus containing about 140,000 words. By Omer Golan. 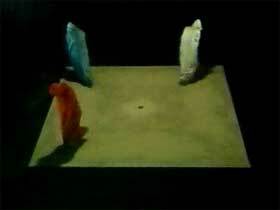 Sound collage: Itamar Kav Tal. Audio Visual design by paradigme. 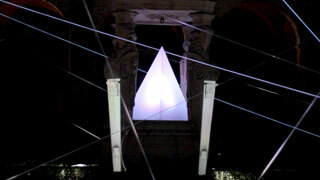 Scenography and video mapping by DIEZ.